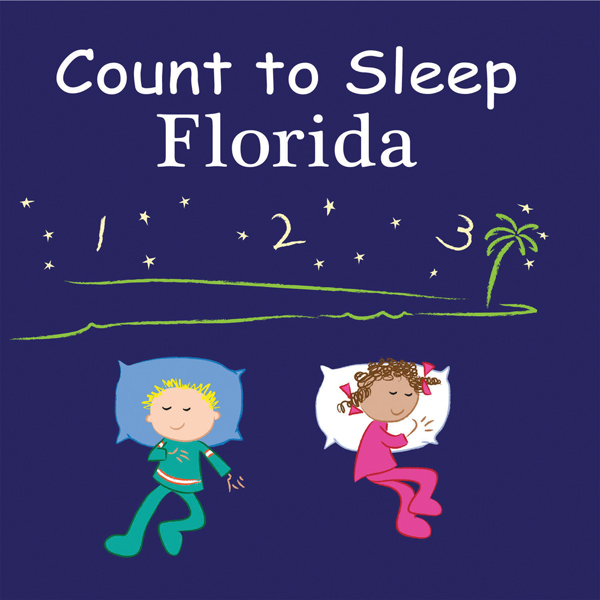 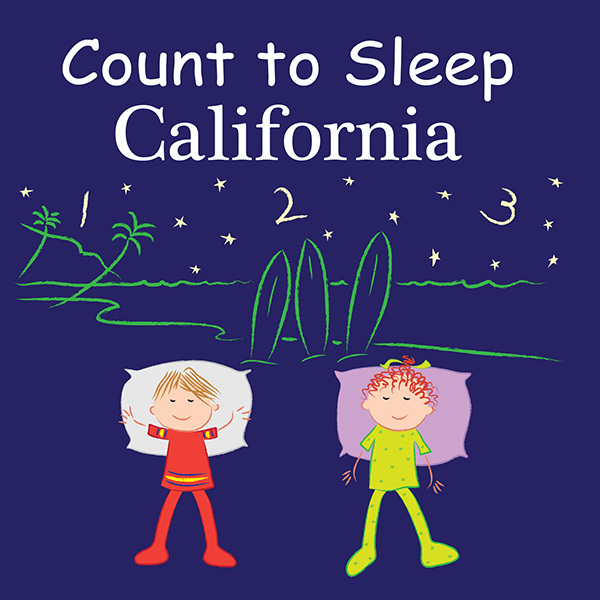 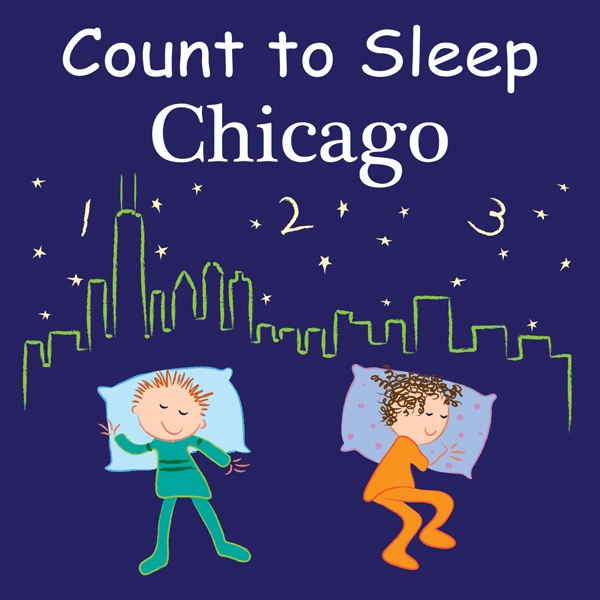 Count to Sleep Florida includes the Atlantic Ocean and Gulf Coast, the Keys, Everglades, Miami, Orlando, orange groves, beaches, boating, tropical fish, and much more. 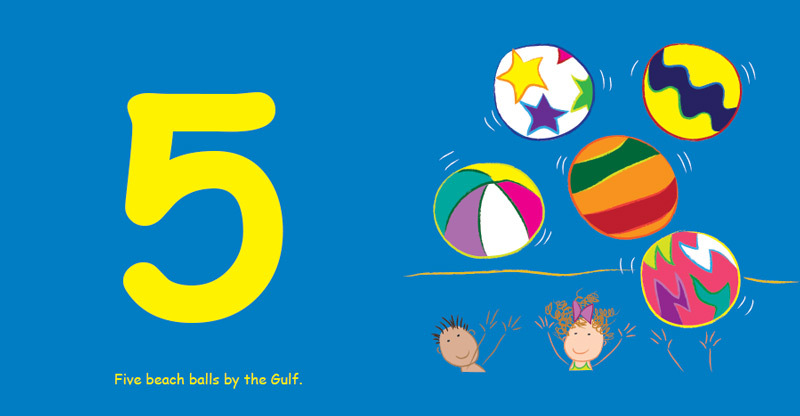 Put on your sunglasses and let’s count the great state of Florida. 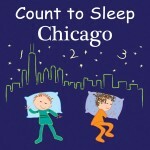 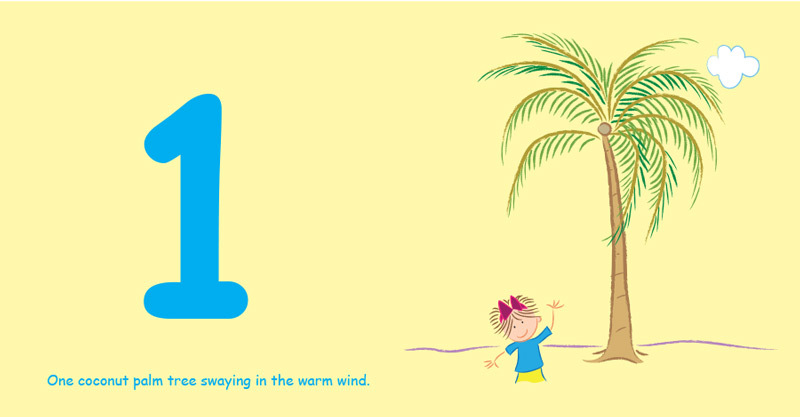 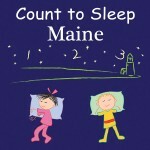 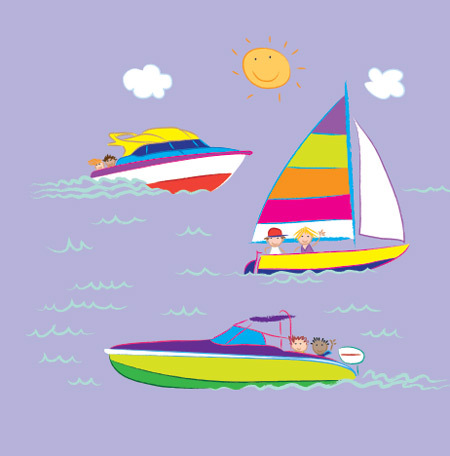 This adorable book teaches young children to count with the fabulous sights and attractions the Sunshine State offers.